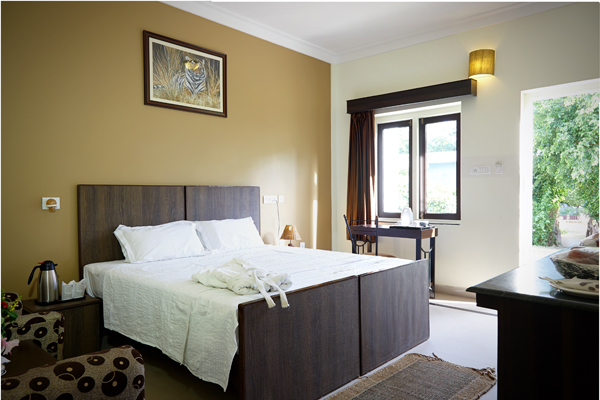 Comprising of 35 well appointed Luxury Air-conditioned Cottage rooms and 01 Pool Villa Luxury rooms, The Pugmark has decorated its accommodation part. 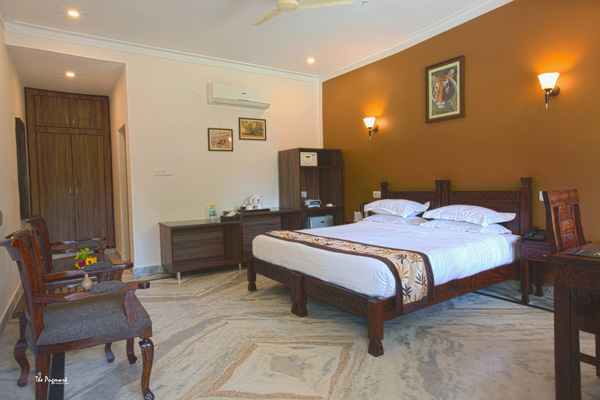 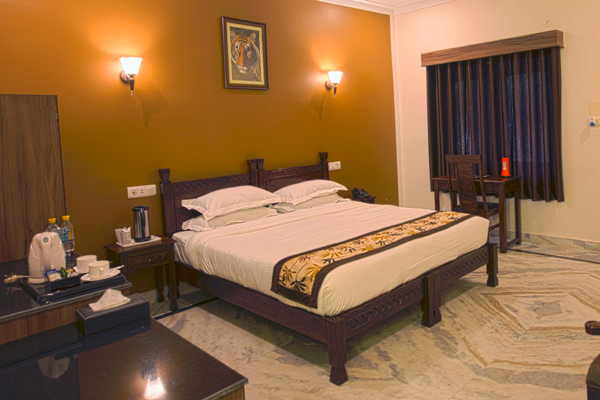 There is no dearth of modern amenities and services at these rooms. 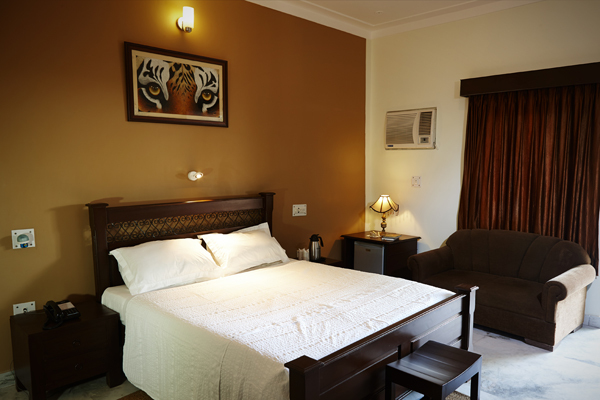 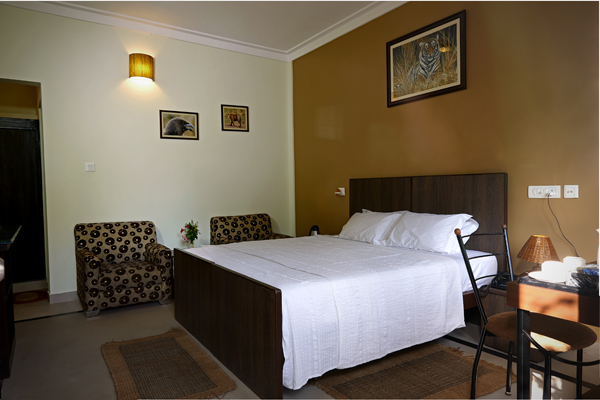 Definitely, your stay at these guestrooms will be soothing and superb. 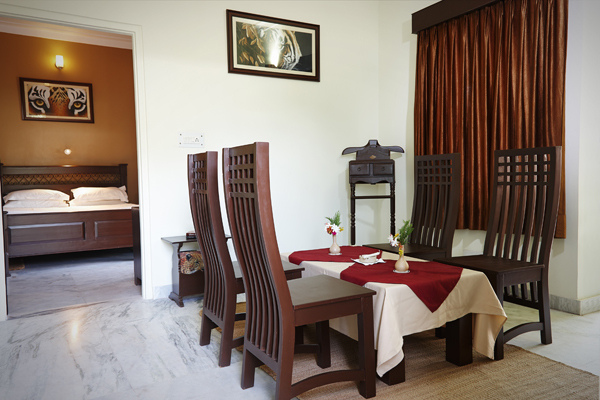 Having 2 cottages and a living room, the pool villa here is the place of elegance and opulence. 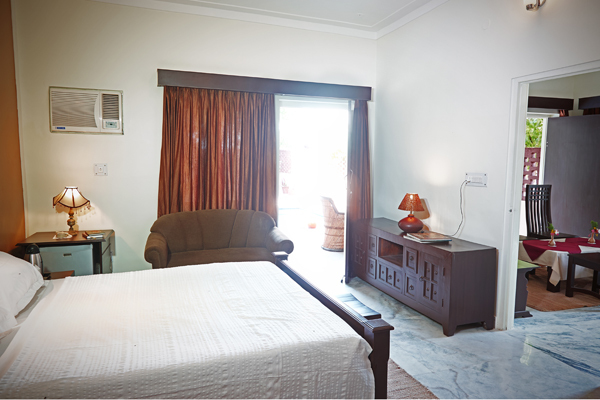 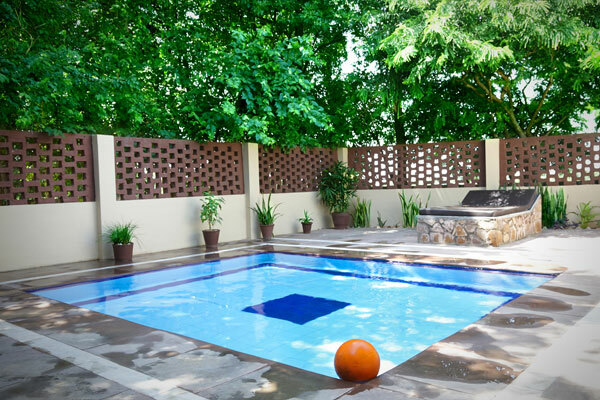 Guests will avail here a personal swimming pool along with other amenities.